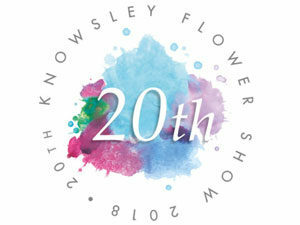 Book a stall at our Knowsley Flower Show 2019! Don't forget about our Feelgood Festival! Why not find out how to get started before the rest of your competition? 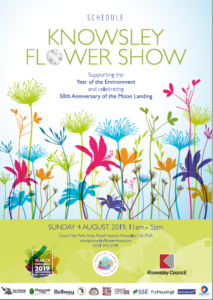 The Knowsley Flower Show, the largest free horticultural show in the North West, will return to Court Hey Park in Huyton this summer. It’s a particularly special show this year as we celebrate our 21st birthday, support the Year of the Environment and celebrate the 50th anniversary of the moon landing. Download the 2019 schedule and plan what you will grow!